Which organization had prettier ring girls in your opinion? 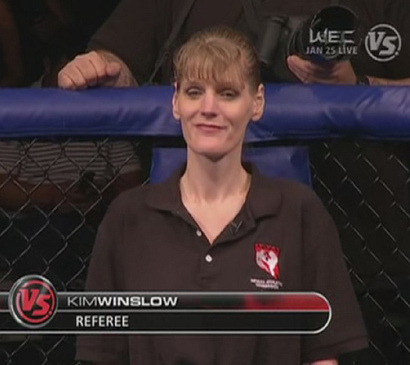 I like the new UFC gals. There more real looking then Britney & Ariana who have ruined themselves with plastic surgery. Just my opinion tho. Personal preference but I like the One FC ring girls. The girls ufc uses in brazil are hot ......most others are stick figures or las vegas plastic barbies. Pride had super hot asians,bellator girls are stacked......one fc are pretty hot. I agree with this... and lol@Kim Winslow. SHC had some of my all time favorites. The one that would light my cigars, the one who folds my laundry and the one who bares my kids. Yes, those are fine specimens. There should be some sort of reality show for recruiting the ring girls. I'd watch that.